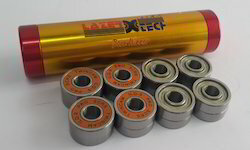 We offer an array of Skate Bearings, Ceramic Skate Bearings that are manufactured by using quality nylon/polyamide cage, which ensures less friction. 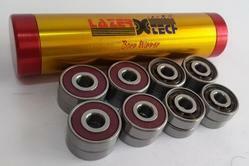 Further, these ceramic skate bearings are provided with rubber-based shields that help in providing complete safety to the bearings. 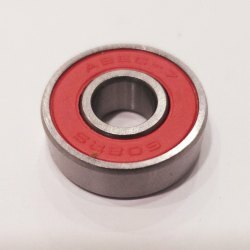 To furnish the diverse requirements of our clients in the best possible manner we are involved in offering an extensive range of SKF Racing Bearing 608. 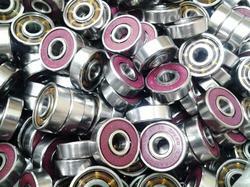 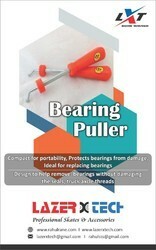 To furnish the diverse requirements of our clients in the best possible manner we are involved in offering an extensive range ofSkating Bearing. 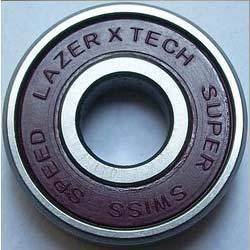 To furnish the diverse requirements of our clients in the best possible manner we are involved in offering an extensive range ofSpeed Bearing. 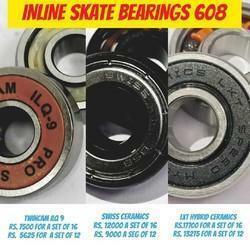 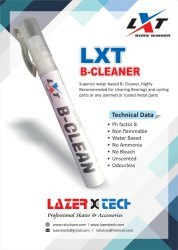 To furnish the diverse requirements of our clients in the best possible manner we are involved in offering an extensive range of ILQ - Bearing 608. 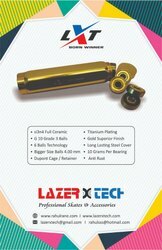 To furnish the diverse requirements of our clients in the best possible manner we are involved in offering an extensive range ofSkate Bearing. 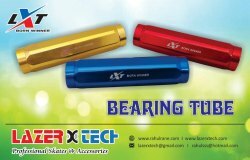 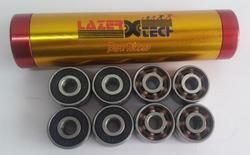 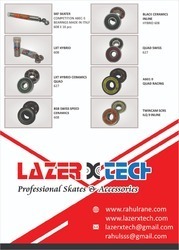 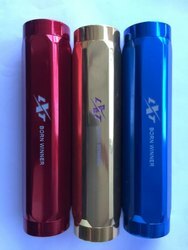 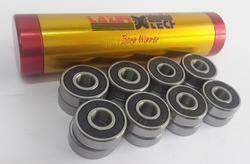 Looking for Skate Bearings ?